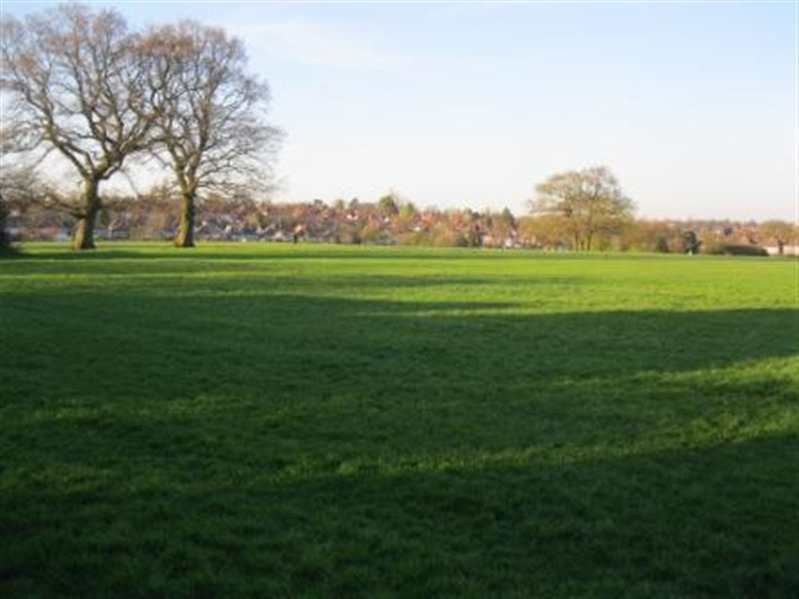 Selly Park Recreation Ground is situated in an ideal location within Selly Oak, with only a 15 minute walk away from Selly Oak Station itself it is easily accessible for those travelling in and around Birmingham. 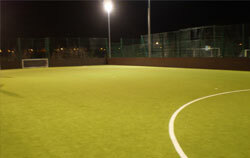 The location is also very easy to get to from the University of Birmingham being only a 20 minute walk from the campus. 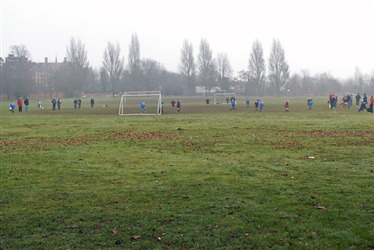 Selly Park Recreation Ground has a fantastic grass open space with two full size 11 grass football pitches as well as two junior grass pitches for hire. 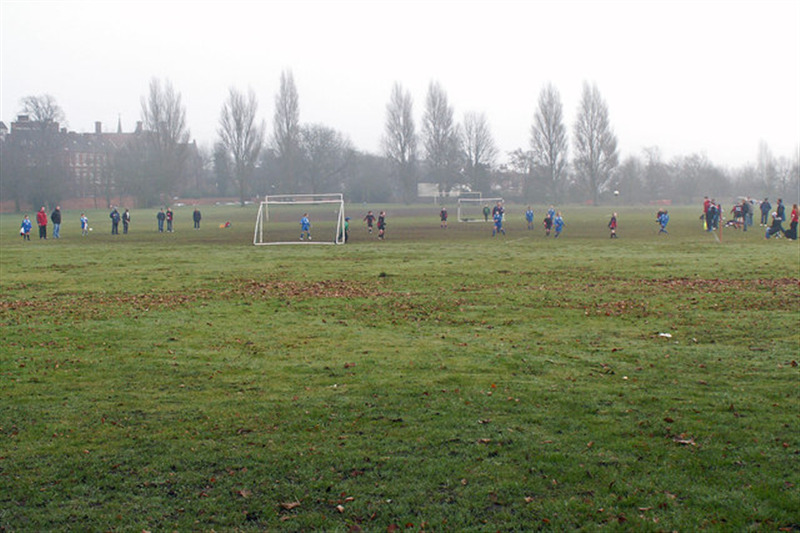 The open space comes complete with grounded goals and marking, making it an ideal location for leagues, tournaments or events.